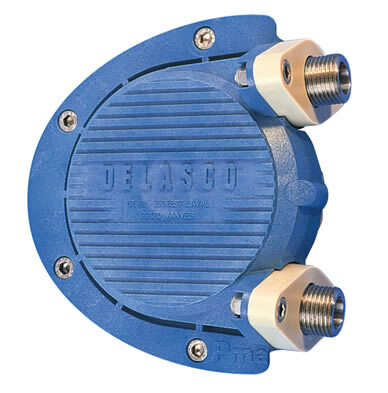 Delasco peristaltic pumps use rollers squeezing a tube to force product along a hose and into the discharge pipe. 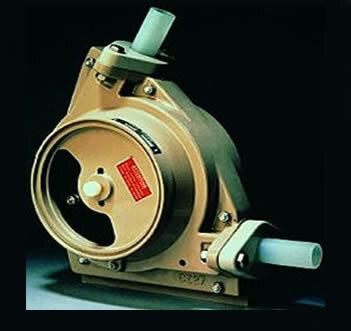 The PCM Delasco range of peristaltic pumps can handle flows up to 68 m3/h and pressures to 15 bar. Special roller and guide construction in the DL series makes for prolonged hose life and a variety of hose materials for all pumps means a range of products can be handled. 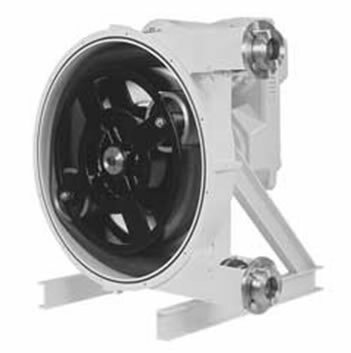 These pumps can run dry and also have good self-priming ability. 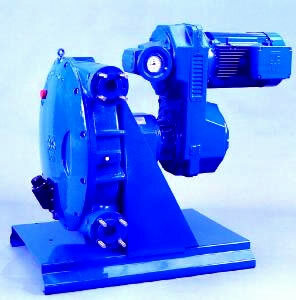 Use of rollers rather than sliding shoes in Delasco pumps gives a longer tube life.